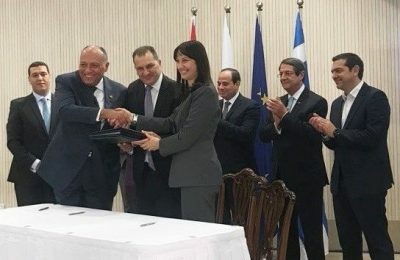 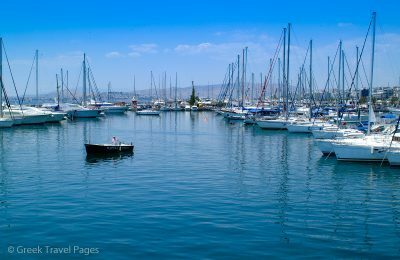 A Protocol of Cooperation between Greece, Cyprus and Egypt that aims to strengthen cruise tourism in the Eastern Mediterranean was signed in Larnaca. 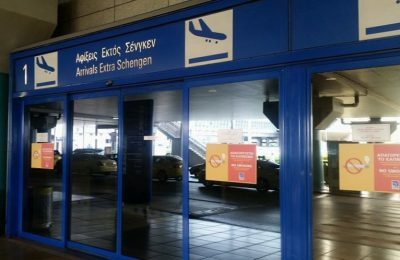 The European Council has adopted a regulation amending the Schengen border code in relation to the entry-exit system. 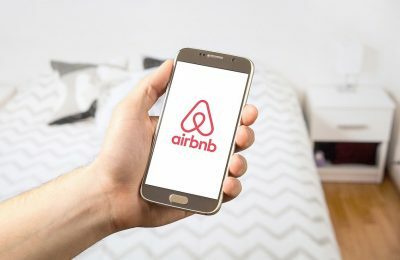 Airbnb’s penetration rate in Europe and the US appears to be slowing down, according to Morgan Stanley’s annual AlphaWise survey. 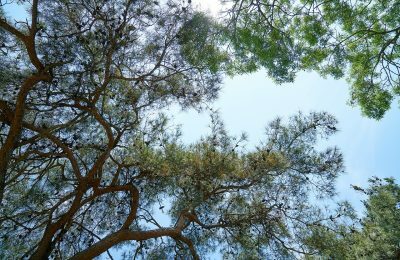 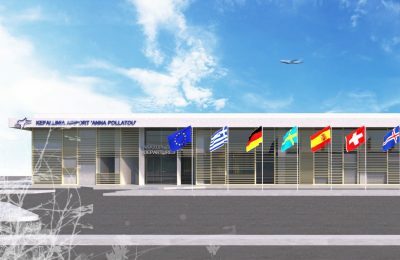 Fraport Greece has announced that major works have launched for the development and upgrade of the "Anna Pollatou" airport on the island of Kefalonia. 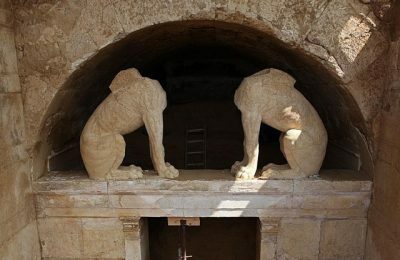 Authorities have managed to secure 1.5 million euros in EU funding for the restoration, maintenance and promotion of the Kasta tomb at the Amphipolis site. 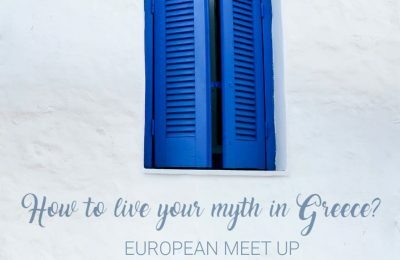 The G & A Mamidakis Foundation is sponsoring the European Meet Up, titled “Tourism: The wealth-producing industry of the Greek Economy”, to be held on November 28, in Athens. 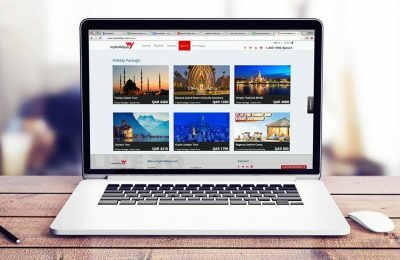 Travel commerce platform Travelport has entered into an agreement with My Holidays to provide the company with access to its travel content. 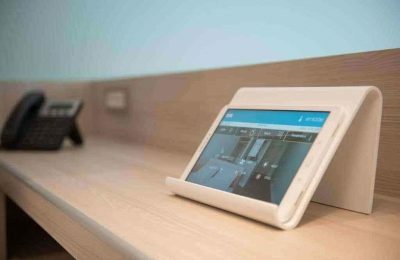 The 1st International Hospitality Forum in Athens will explore the new environment that will be shaped in the future for hotels and hospitality services. 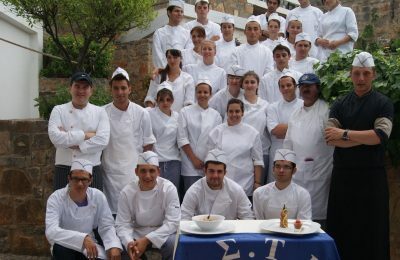 Οι υπόχρεες τουριστικές επιχειρήσεις καλούνται να προχωρήσουν στην κατάθεση αιτήματος για την έκδοση ΑΕΠΟ έως τις 30 Νοεμβρίου.